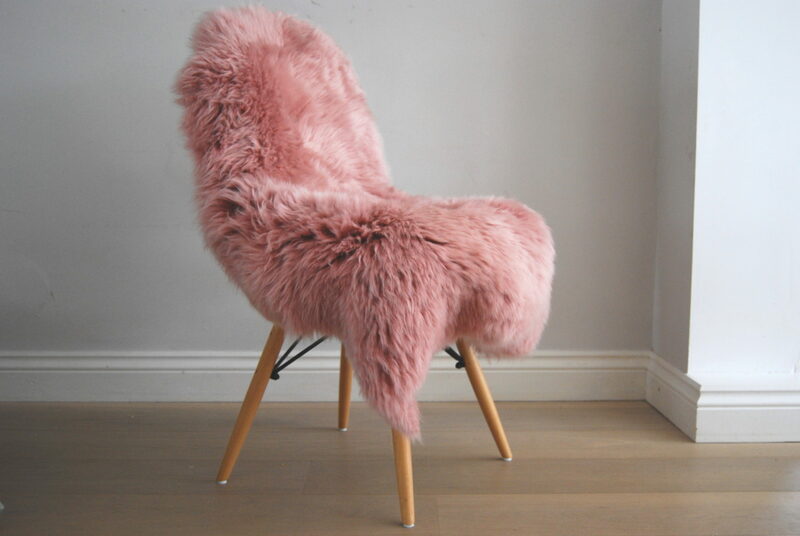 New for spring 2017 ! 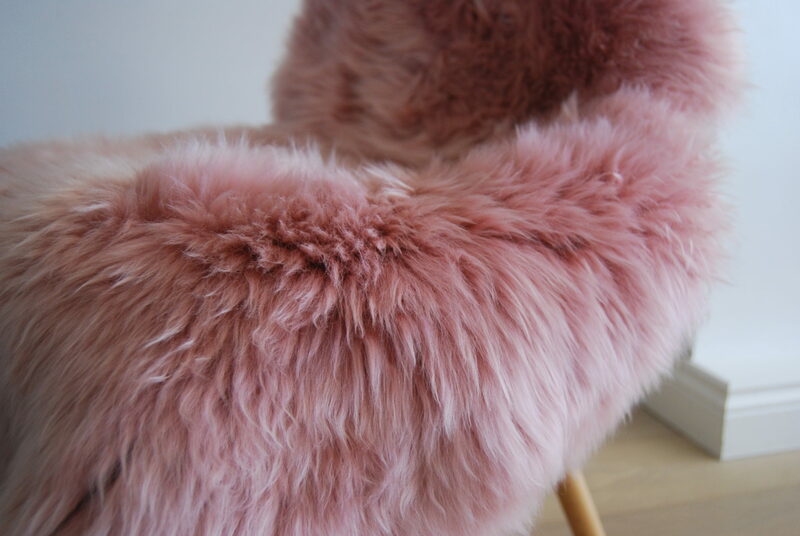 This beautiful luxury Australian sheepskin rug throw is super soft and will add the perfect finishing touch to any interior! 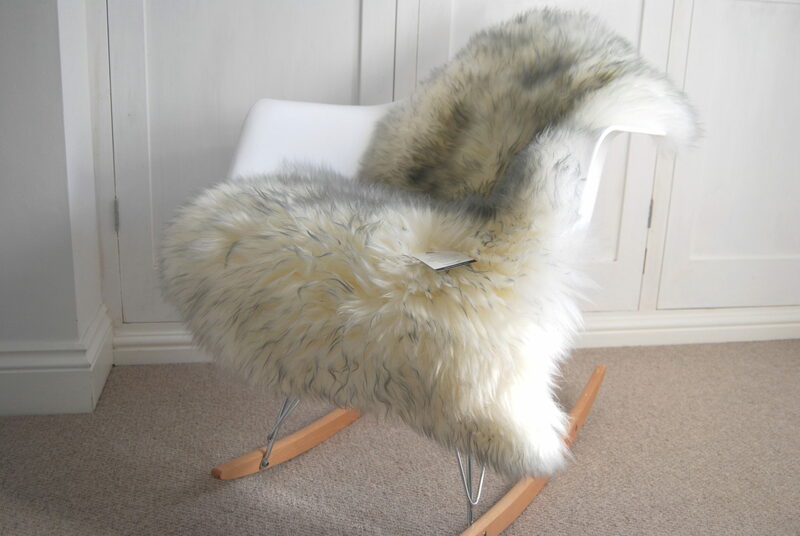 Made from superior Australian sheepskins which are well known for silky thick and fluffy fleeces. 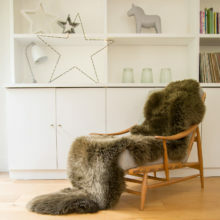 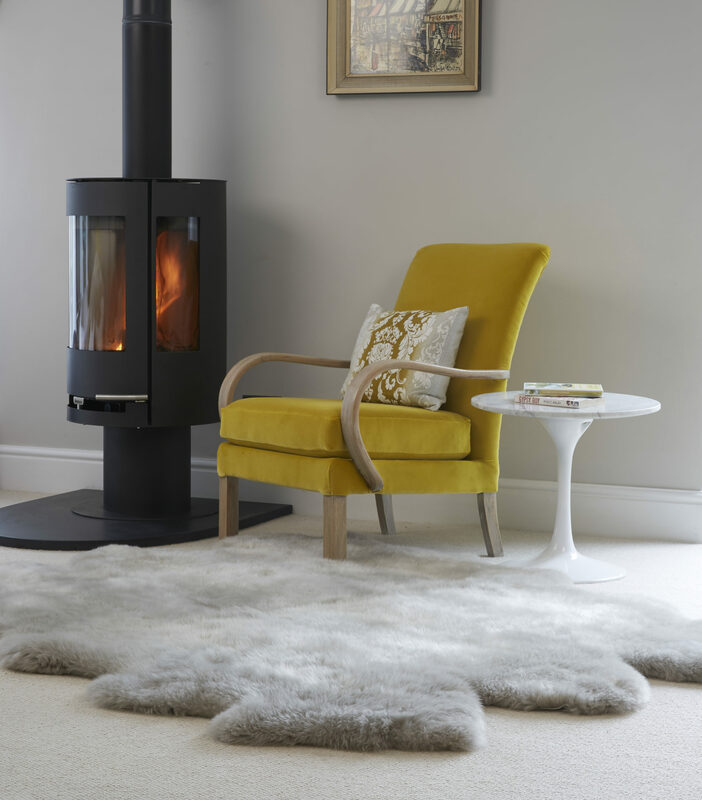 All of our sheepskins are certifiued as eco friemdly bi products. 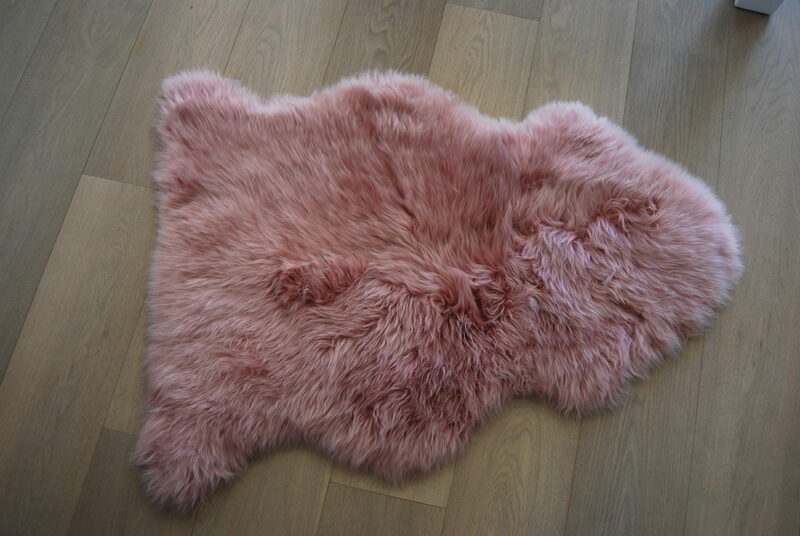 Be the first to review “Dusky Pink Sheepskin Rug” Click here to cancel reply.